Lunatic Publishing is a Nanaimo, BC based publishing company that opened its doors for business in 2010. The company publishes works it has solicited from specific authors and writers. 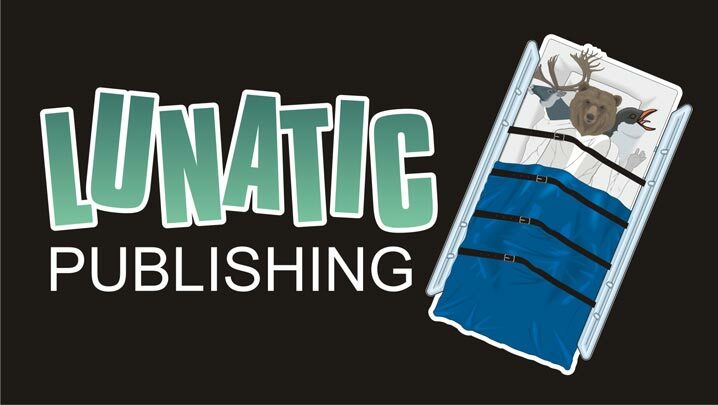 Lunatic Publishing's mission is to provide educational and recreational reading opportunities for a variety of age groups and cultures through articles, stories and books.